Chief Executive Boards Blog: Is the Person You Assessed the Person You Think You Assessed? Is the Person You Assessed the Person You Think You Assessed? 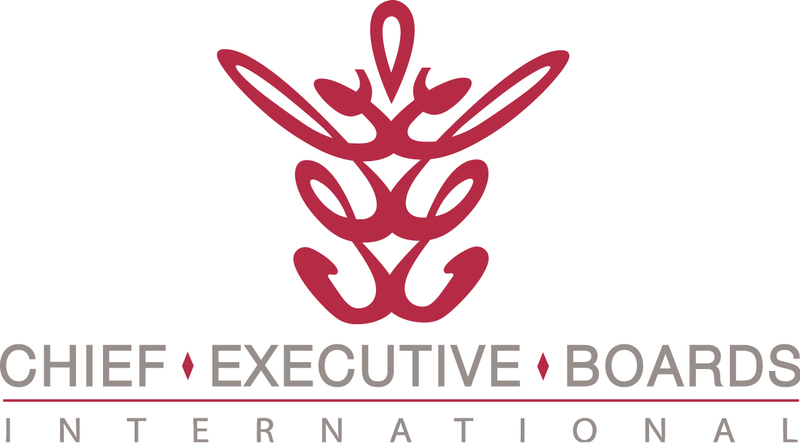 A member of Chief Executive Boards International brought up a disturbing experience in a recent Local Board meeting. He had done a new hire assessment that he later concluded was counterfeit. He came to that conclusion because he'd used the same tool for dozens of assessments, and this was the only one where the employee's behavior wasn't consistent with the behavior predicted by the assessment. In a short time the employee was terminated for non-performance. It seemed as if the assessment was that of a completely different person. And he figured out how that could have happened when a friend of his told him a personal secret. The friend, it turns out, is a marginal salesperson, but persists in applying for sales jobs. The friend's wife is an outstanding sales person. And the friend told our member that in his last job application an assessment was required. And he had his wife do the assessment for him!! Remember, some people see assessments as a "test" on which they want to score well. They don't grasp that the point of an assessment is to improve the odds they'll succeed in the job by matching their actual skills and talents with the job requirements. They don't connect the dots that they're setting themselves up for failure by having someone else either help with or do the assessment for them. The lesson? If you're using online assessment tools, which we heartily recommend, have the person do the assessment in your office, by themselves, and in an area where you can keep an eye on them. They shouldn't be using their cell phone or any resources other than their own knowledge. This observation makes me suspect in my own experience a couple of cases where people have probably had help with assessments done without supervision, and I won't be making that mistake myself again. If you have ideas or suggestions for making assessments more effective, please click on "Comments" below and share them with us.